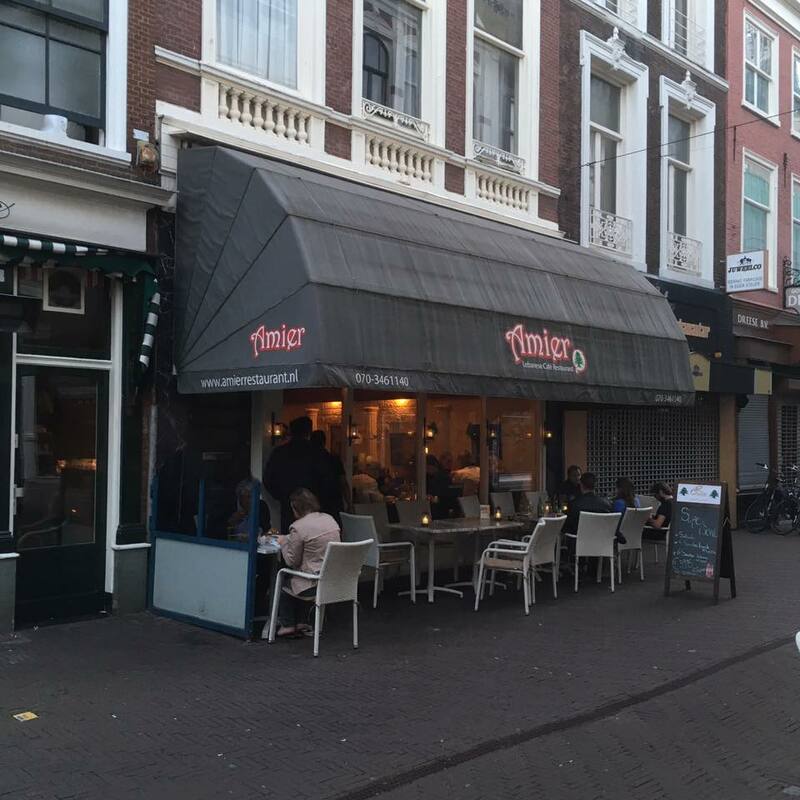 Amier Restaurant is located in the center of The Hague. 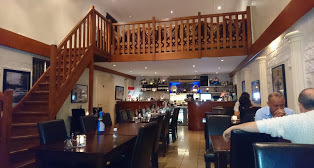 Our building is located in the Old Center, near the famous De Ridderzaal (Binnenhof), the art Academy building and City Hall building. 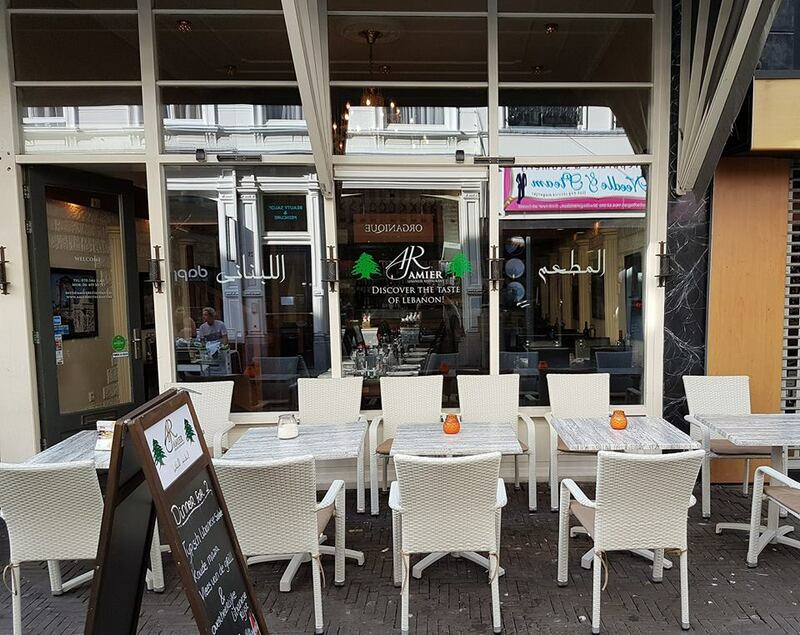 You will experience the beautiful history of the ancient center of The Hague with a visit to our restaurant. When you arrive at Amier Restaurant you will see the beautiful property with terrace that is beautifully decorated with plants and flowers. Upon entering you will experience that we have done everything to make you feel at home. The beautiful interior and decor give a relaxed atmosphere and every effort has been made to preserve the authentic character of the building. 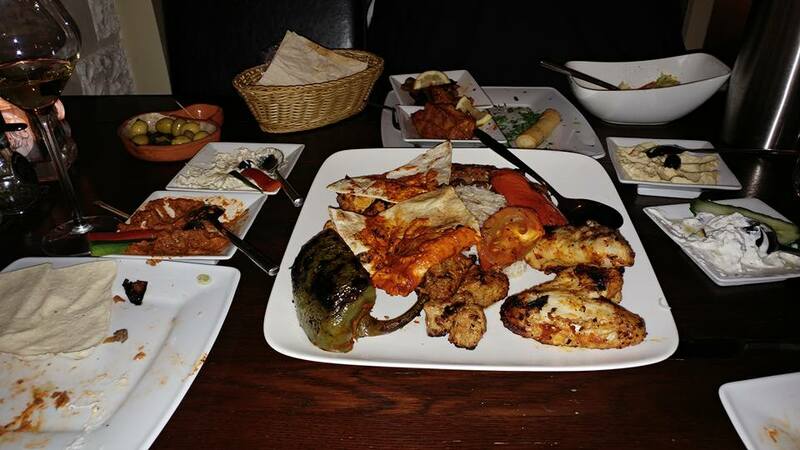 Our dishes are varied and fine in taste. 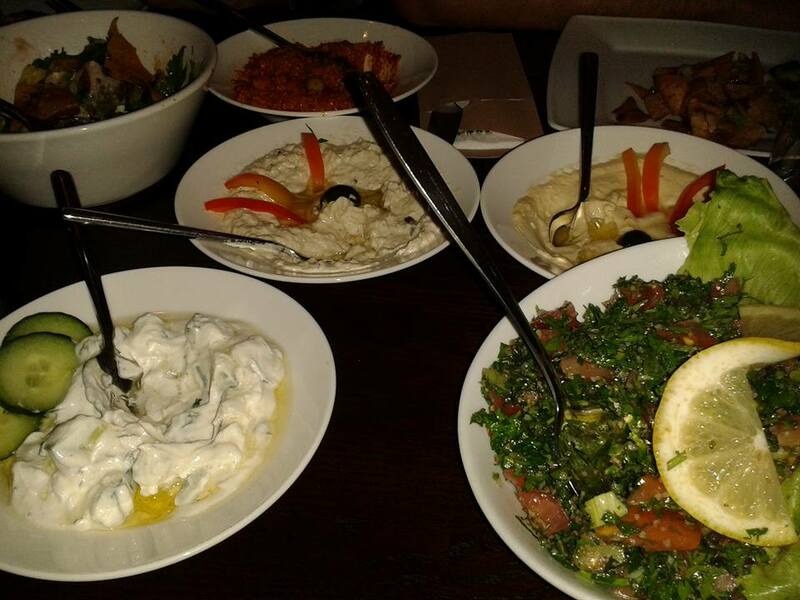 The menu consists of traditional Lebanese dishes. 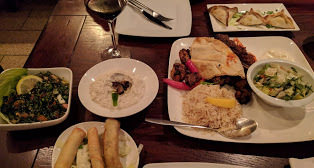 The famous mezzes and grill specialties are of course also present here. Our chefs are always trying new dishes to prepare culinary delights time after time. 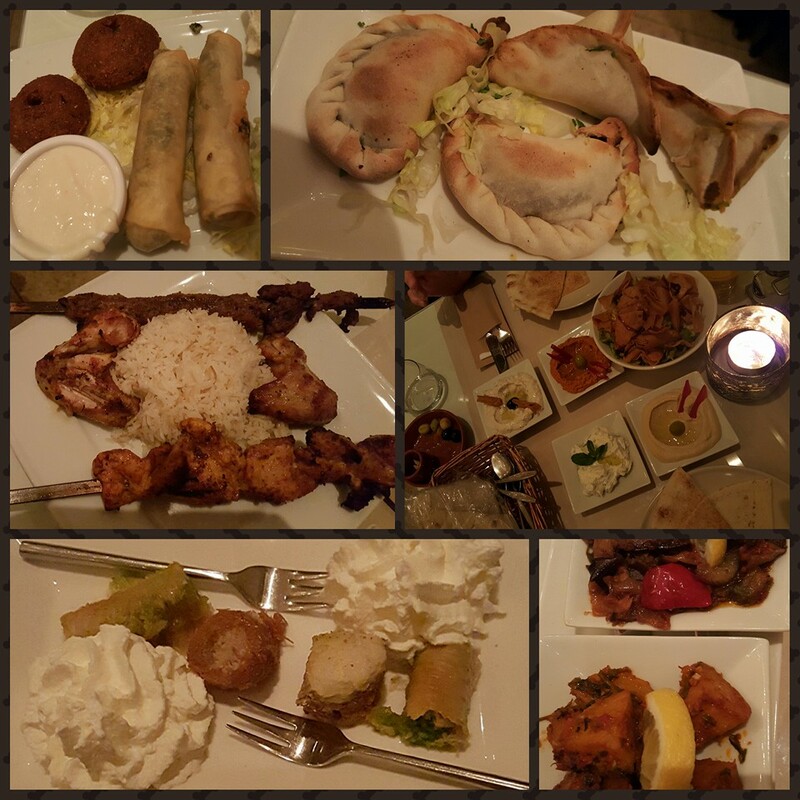 Are you curious about our dishes? Have we already aroused your interest?